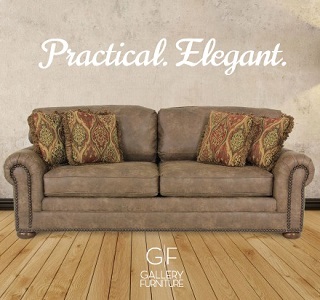 Making the most of your weekend is easy with a visit to Gallery Furniture Grand Parkway! 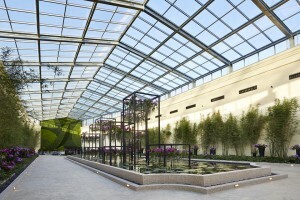 Featuring over 100,000 sq. 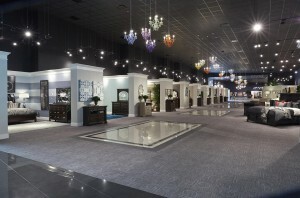 ft. of showroom space with stunning architecture, the largest of Jim “Mattress Mack” Mcingvale’s Houston stores brings a wide range of furniture and home decor options to the Katy and Richmond areas. Unlike the typical furniture stores, Gallery Furniture Grand Parkway is truly a one-stop shop for your home, appetite and unique family fun. As you soon as you walk into the stunning entry way, free amenities catch the eye of adults and children alike, thanks to a giant-sized Texas mattress for jumping and an oversized Made in America table and chairs for the perfect selfie! 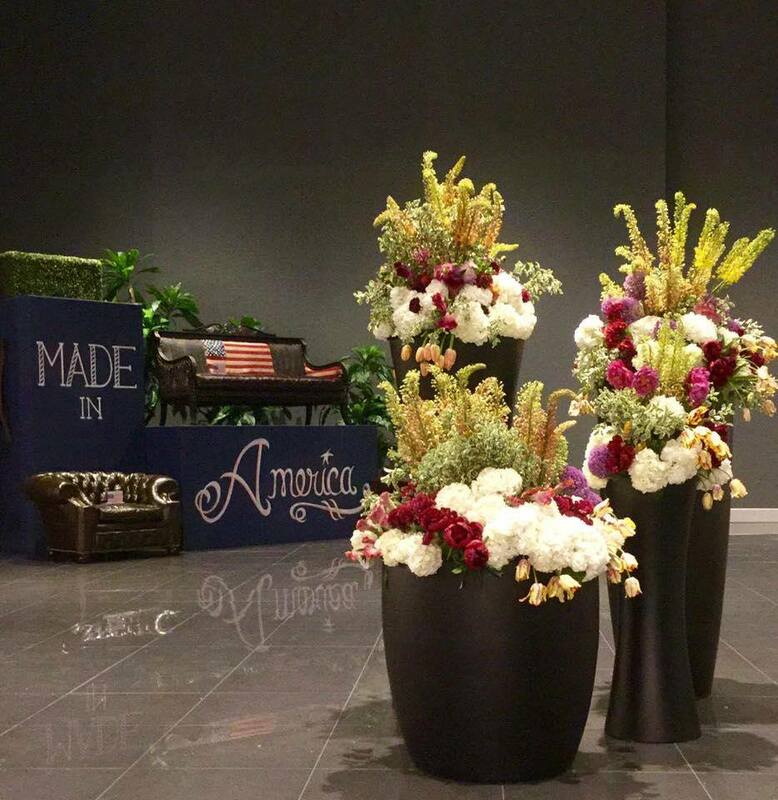 The GF Experts let you know you’re free to explore and truly make yourself at home with a warm welcome and complimentary refreshments as your eye takes in the motivational quotes beautifully displayed for an extra boost of optimism. You can see and touch the passion that Gallery Furniture has for high-quality furniture and home accessories, with a wide range of styles for every room in your home. 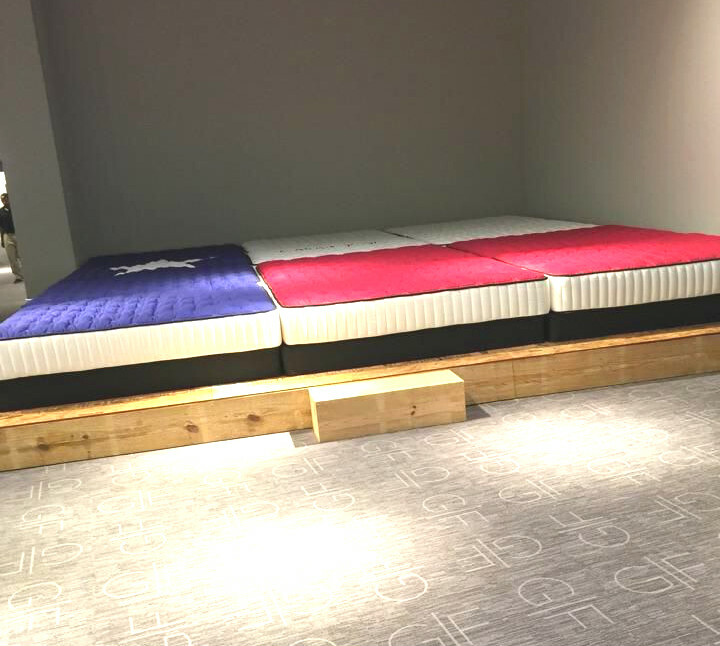 Whether you’re in need of the perfect bedroom collection, top-grain leather sectional, home theater seating, solid wood dining table or restorative mattress, you’ve come to the right place for incredible durability and longevity. 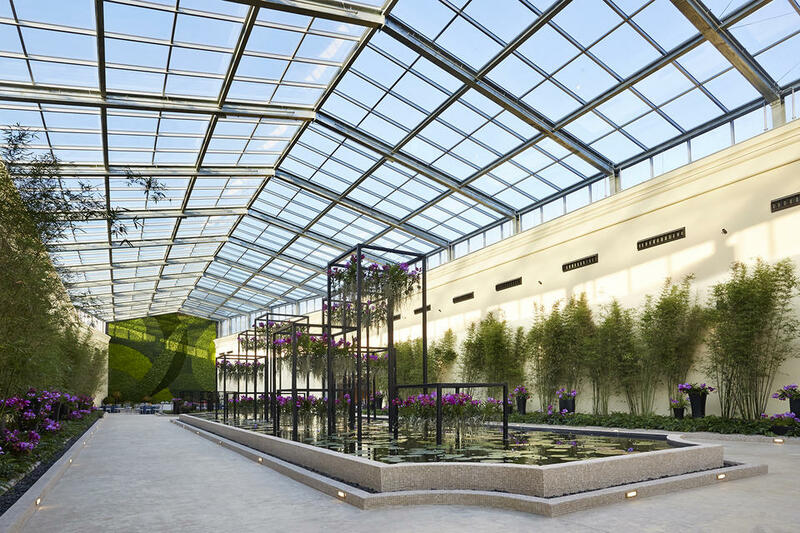 At the center of this one-of-a-kind shopping environment is a breathtaking atrium with hanging gardens of purple orchids and bright fish among a long lily pond. Complimented nicely by live wall art, cozy outdoor seating, and adorable animal friends, including exotic birds and friendly capuchin monkeys, which is sure to encourage a family photo or two. However, don’t forget to check out the extraordinary 30,000 aquarium filled with sea life! 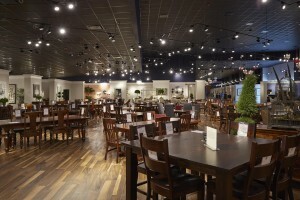 As an additional bonus, Gallery Furniture Grand Parkway is home to the amazingly delicious Brick & Mortar Kitchen, known for its up-scale southern American cuisine. With a focus on fresh, local ingredients, your appetite will be more than satisfied as you choose from a wide range of salads, sandwiches, pizza and a collection of savory plates, which include steak, salmon and quail. 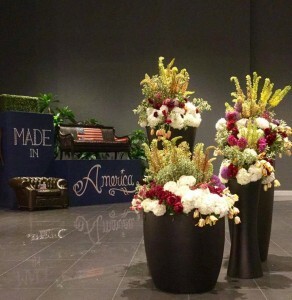 All in all, we’d say Mack’s newest addition to the Gallery Furniture stores is the perfect destination to brighten up your life with beautiful furniture, free fun, and divine eats. 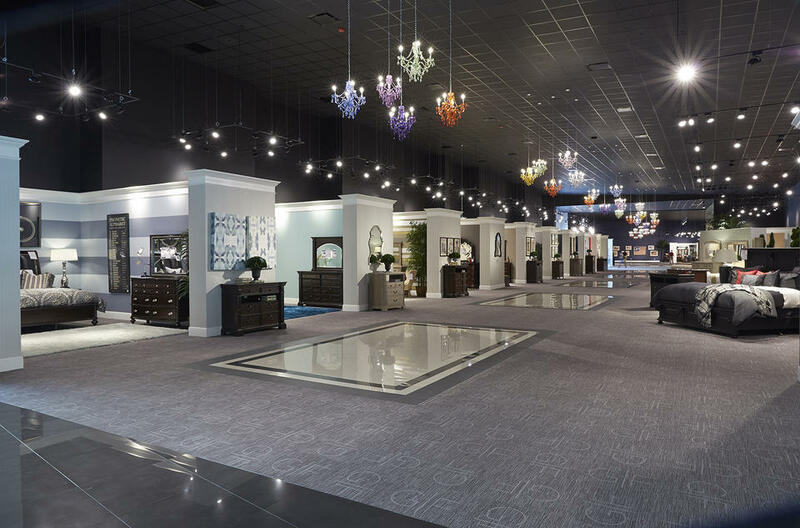 Plus, with Gallery Furniture Grand Parkway’s commitment to same-day delivery, you’re in for a real treat as you enjoy your favorite pieces in your very own home in just a few hours. Don’t just take our word for it! Head over and let us know what you think!